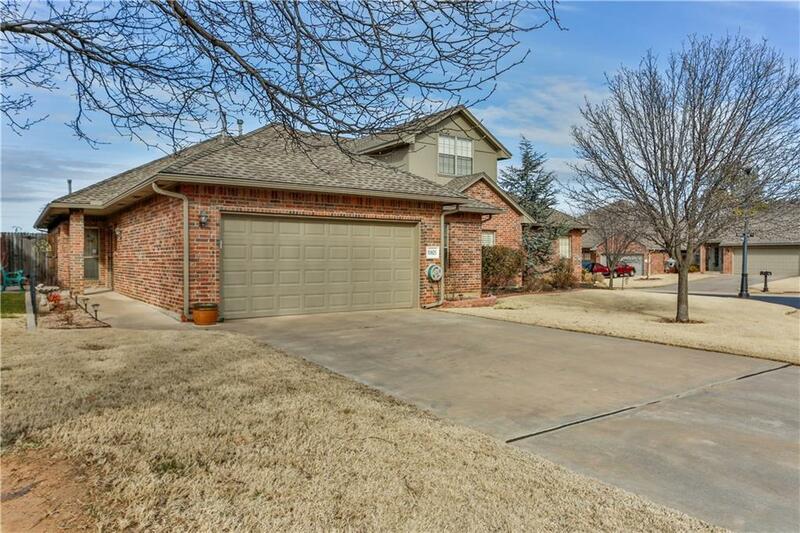 Very well cared for home with an open floor plan & move in ready!!! Handicap assessable! Wonderful large kitchen with lots of counter space & cabinets! Large living area with a cozy fireplace! Storage throughout, alarm, & sprinkler system. All located in a Perfect little gated community!